Three masters of Hawaiian music – George Kahumoku Jr., Led Kaapana, and Jeff Peterson – come to the Freight for an evening of Hawaiian classics and contemporary songs as well as their own captivating originals. George, winner of four Grammy awards, has amassed an outstanding body of work over the years, with more than 25 albums, including collaborations with Bob Brozman, Daniel Ho, and the late Norton Buffalo, and three Grammy-winning compilations of slack-key performances culled from a weekly concert series he hosts in Maui. And he’s not just a world class musician, he’s also an artist and sculptor, storyteller and writer, farmer and entrepreneur, as well as a teacher at his local high school and community college on Maui. 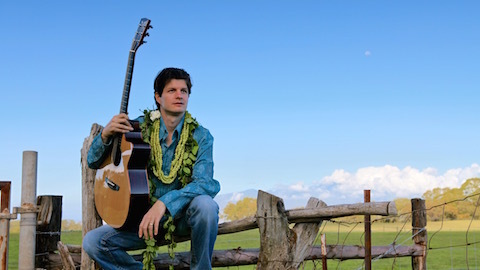 We’re lucky to have this Renaissance man bring his earthy vocals and unique 12-string slack-key sound to Berkeley for a celebration of the unique music and culture that is Hawaii. Led is not only a wizard on slack-key, he also excels on ukulele, autoharp, bass, and steel guitar, and has a beautiful baritone singing voice as well as a glorious falsetto. He has recorded more than 30 albums as a solo artist and a member of the groups Hui Ohana and I Kona, and appeared on more than 40 collaborations and compilations, including two Grammy winners. “Led plays with great soul, happiness, gratitude, virtuosity, respect for his influences and peers, and love of his audiences,” says pianist and producer George Winston. 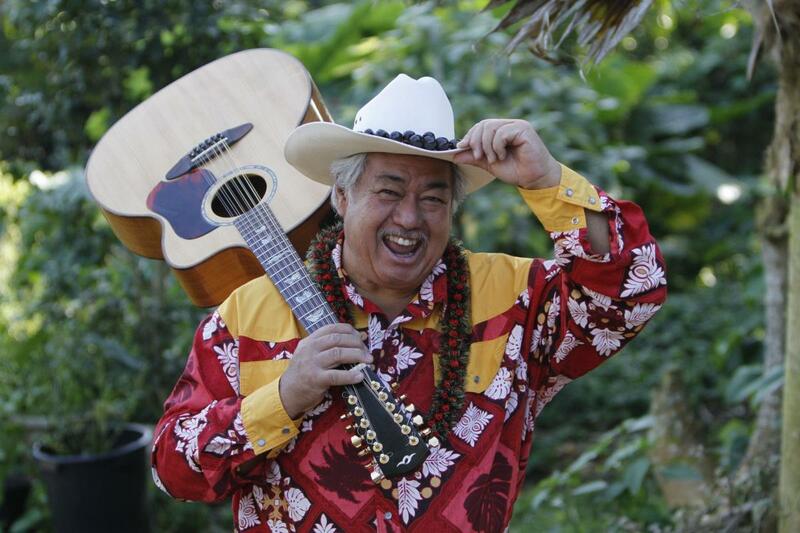 “He enjoys playing more than anyone I’ve ever seen.” As one of Hawaii’s foremost musical ambassadors, he has worked with Alison Krauss, Dolly Parton, Bob Brozman, and Ricky Skaggs. 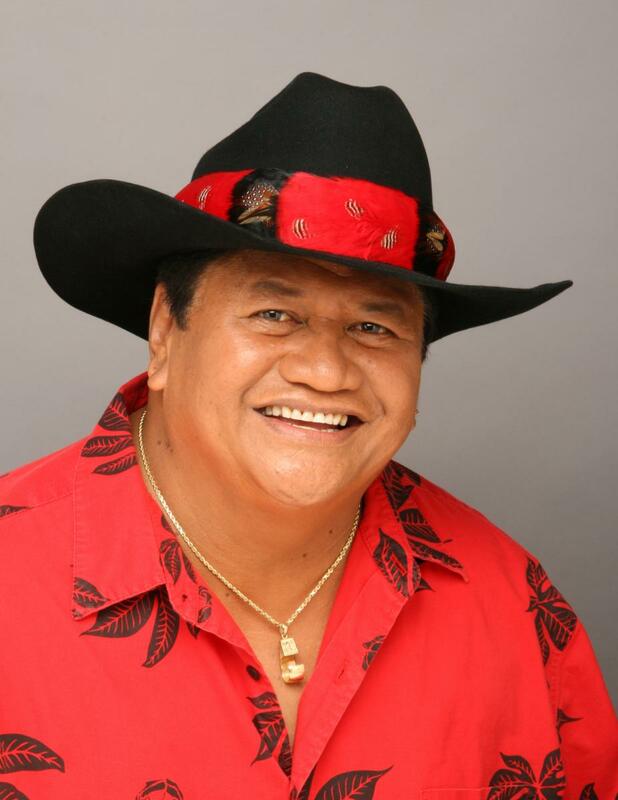 Jeff won his second Na Hoku Hanohano award for Best Slack Key Guitarist in 2014 and had five of his songs featured in the award-winning George Clooney film, The Descendents. He has worked with a diverse mix of artists including Eric Clapton, James Galway, Aaron Neville, Boz Scaggs, the Honolulu Symphony, jazz bassist Rufus Reid, and shakuhachi master Riley Lee. You don’t have to fly to Hawaii to feel the essence of the Hawaiian spirit. Just come to the Freight and hear George, Led, and Jeff play and sing!